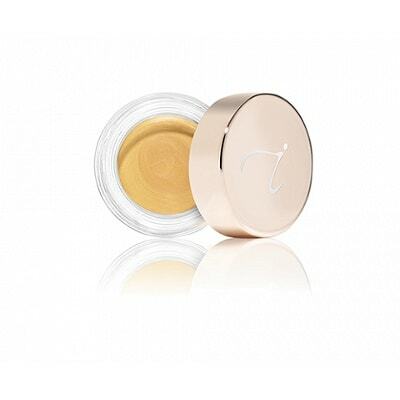 Cream-to-powder formula that can be worn as a sheer eye shadow or as a primer under any other shadow. Innovative Smooth Affair(R) formula prepares eyes so makeup goes on easier and lasts longer. Minimizes fine lines to keep your eyes looking fresh all day. Cocoglycerides and mineral powders are blended to create lustrous colors that are chic and wearable. Glides on seamlessly for a sheer, smudge proof, crease proof finish that is both long lasting and luminous. Can also be used to highlight the face and lips.